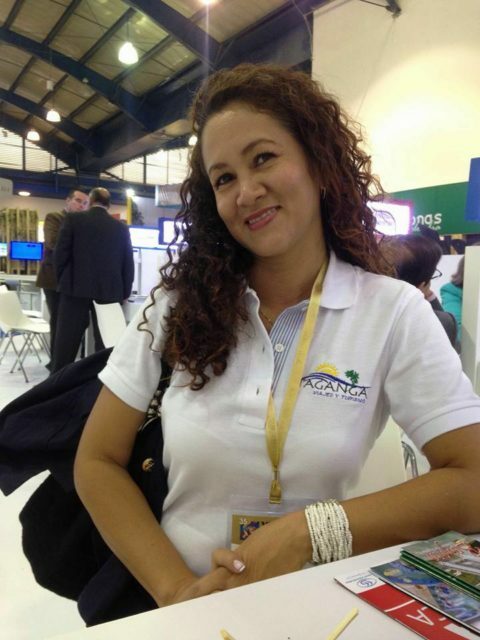 Hello I am Angelica and this is my virtual travel agency, you can find us in the first kiosk next to the beach of Taganga, next to the tourist police. Taganga Viajes y Turismo has been active in Taganga for more than 9 years. Our strong point is customer assistance and promptness in solving any problem, for us a satisfied tourist is the best advertisement. If you have any questions or want to contact me, just click on the WhatsApp logo at the bottom right. Our mission is to create and offer responsible tourism products for a type of respectful tourist, who seeks to live unique experiences integrating with the communities that visit and in turn wants to favor the local development of the destinations they visit. Become a recognized travel agency in our region, for the confidence and security that we offer to our clients, to achieve through our operation the development of responsible tourism in our destinations; to maintain the principles of sustainability in time. The company is based on honesty, mutual respect, teamwork, responsibility, professionalism, transparency in actions, commitment, growth, constant innovation and the importance of our clients for the vitality of the company.